“Missionary Boot Camp” is the audio recording of a popular breakout session Rick led at the 2014 Global Missions Health Conference. Rick shares how to develop a practical plan of action that will help you prepare emotionally, spiritually and financially for the spiritual battle ahead. Topics include: spiritual disciplines like prayer and financial stewardship; the role of sending agencies and how to find one; and how to identify where you will serve. To listen to the audio recording from this year’s session, click HERE. 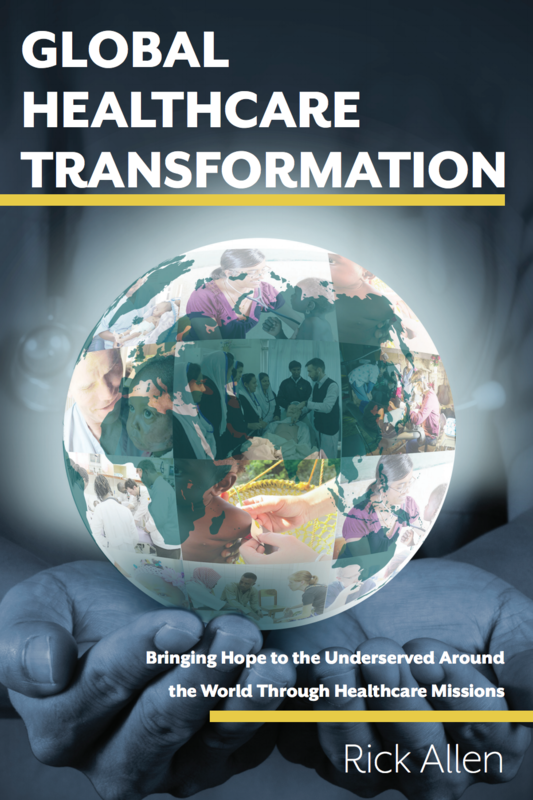 For more information about preparing for Christian healthcare missionary service, click HERE.